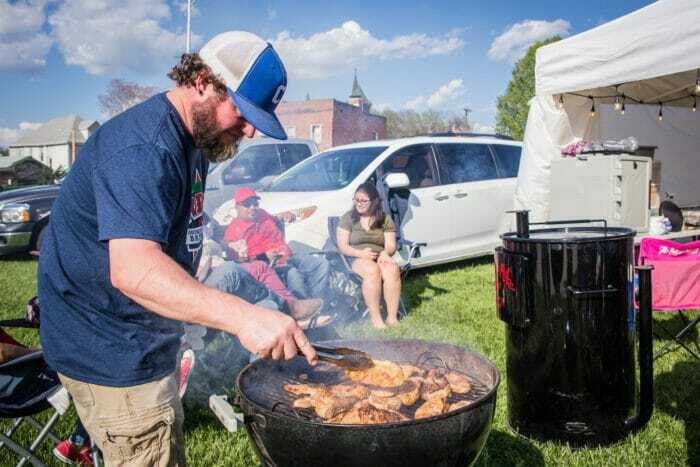 The 13th annual Apple Blossom BBQ Contest is less than a month away and plans are underway to make the event another success for St. Joseph. 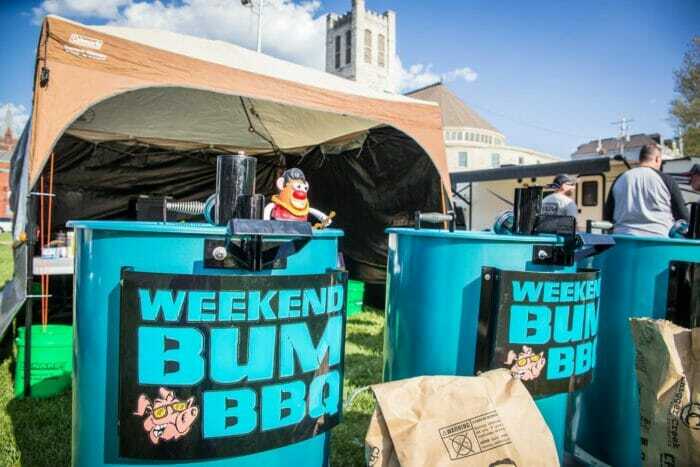 St. Joseph Community Branding, or the “Made With Uncommon Character” campaign, is leading the Kansas City Barbecue Society-sanctioned event for the second time. 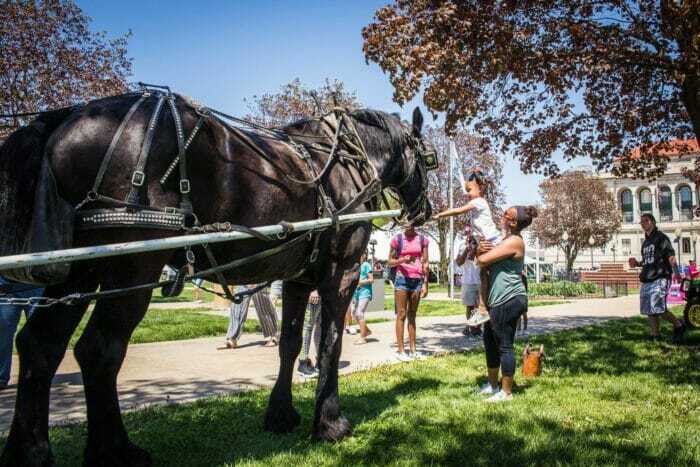 The event will be from 5 to 10 p.m., Friday, May 3, and from 11 a.m. to 3 p.m., May 4 at Civic Center Park, 1100 Frederick Ave. It’s free to attend, but attendees are encouraged to buy food and drinks. 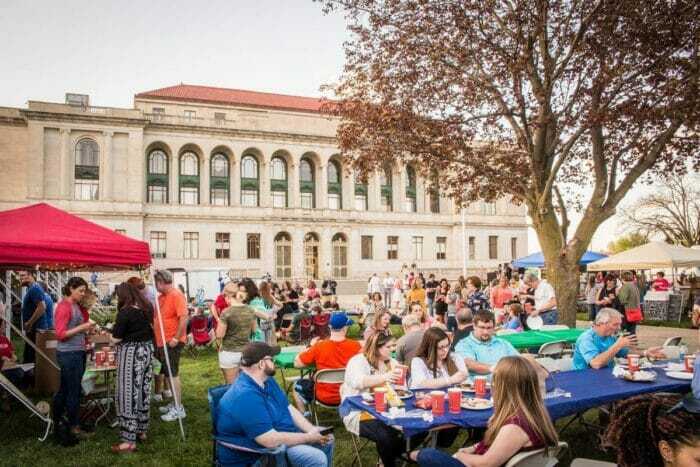 No outside food and drinks are allowed from the public. 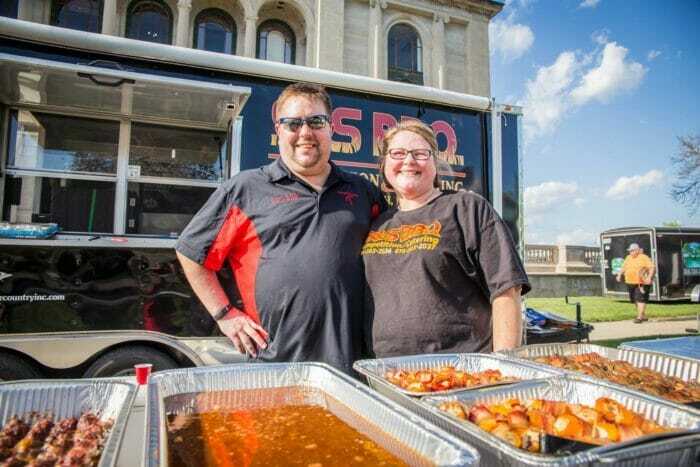 Friday night attendees will be able to sample the competitors’ barbecue with the People’s Choice contest. 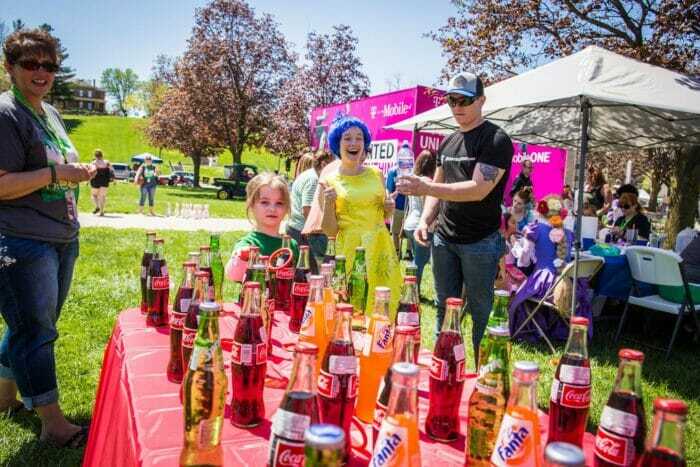 For $10, taste at least 15 samples and vote for who will win the People’s Choice Award. 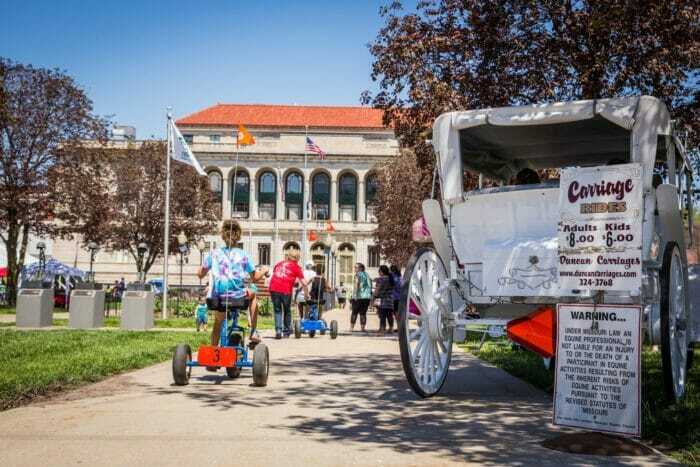 Food and drink vendors also will be on hand offering a variety of food for the whole family. 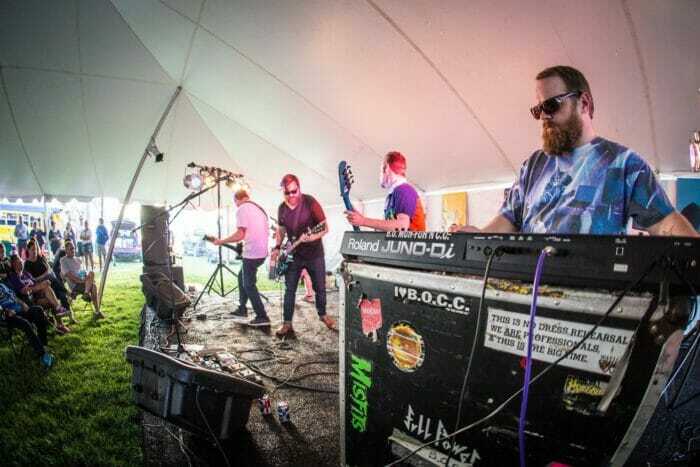 Local favorite, 80s cover band Blue Oyster Culture Club (BOCC) breaks out of its winter hibernation to perform Friday night and the park will have inflatable fun for kids to burn off the sugar after the Apple Blossom parade on Saturday. 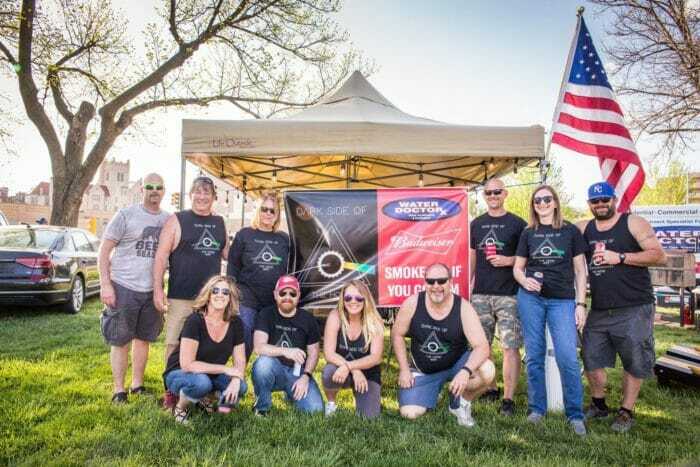 This year the Apple Blossom BBQ is partnering with Hy-Vee to prolong the barbecue fun on Saturday. 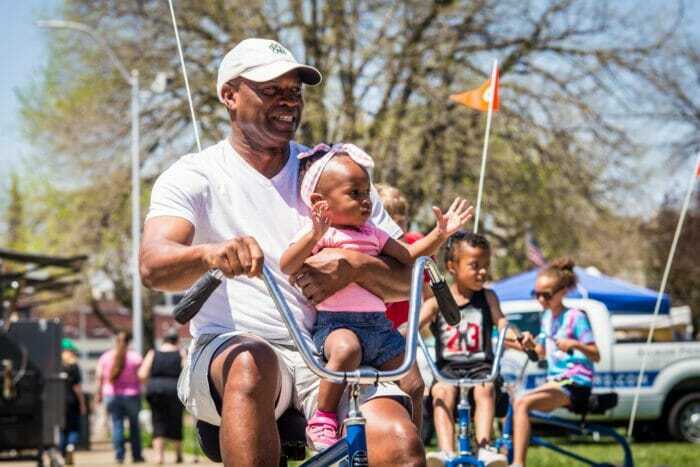 After the Apple Blossom BBQ, head out to Hy-Vee, 201 N. Belt Highway, from 3 to 6 p.m. for its Backyard BBQ. 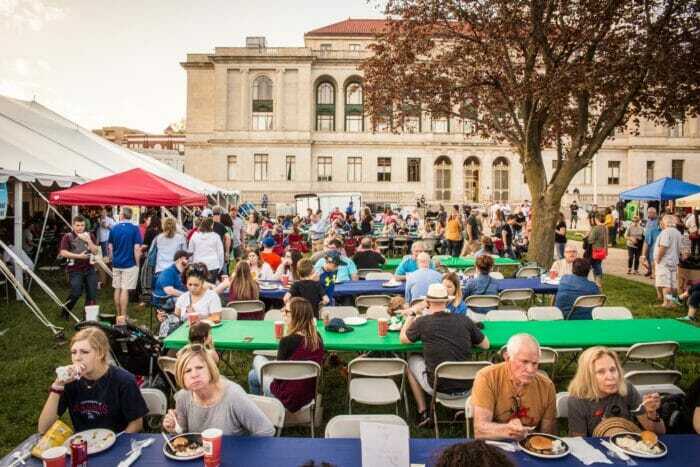 Barbecue will be available for sale, Liberty Cap Brewing beer will be available, as well as kids activities and a performance from 3 to 5 by the Beatles Tribute Trio. 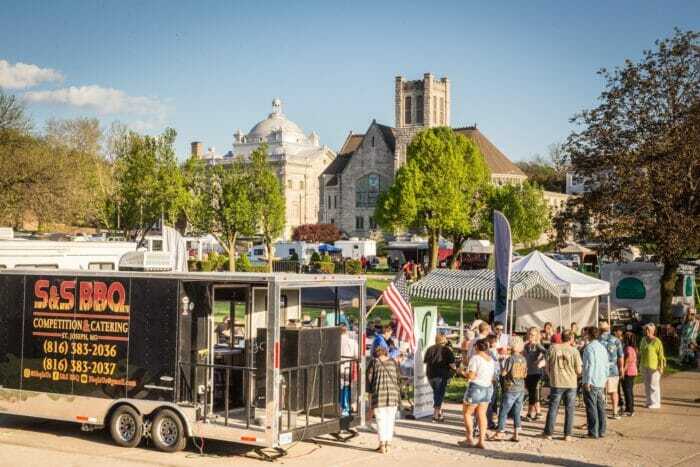 Special appearances by Apple Blossom BBQ winners are scheduled. 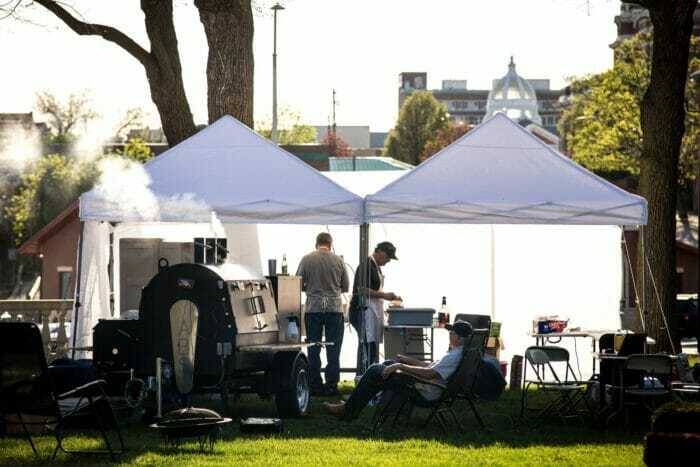 There is still time to sign up to participate as a BBQ Team and be a vendor at the event. 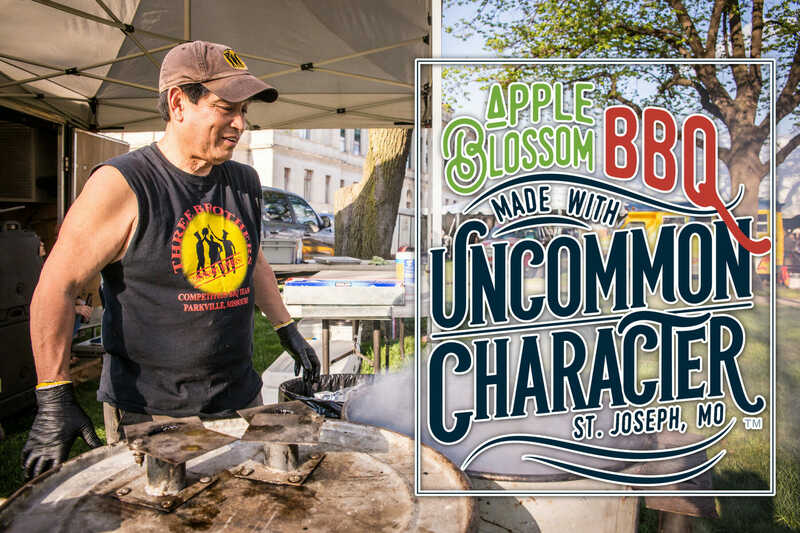 Visit uncommoncharacter.com/apple-blossom-bbq for more information.  Thanks to Triumph Foods, Presenting Sponsor; Mosaic Life Care, Uncommon Character Tent Sponsor; Hy-Vee, Grand Championship Sponsor; and St. Jo Frontier Casino, Entertainment Sponsor, and Hi-Ho Bar & Grill, After Party Sponsor. 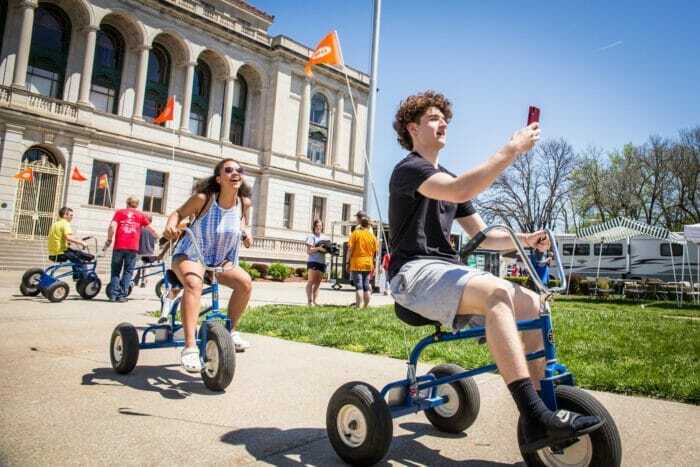 For additional sponsors, see the website. 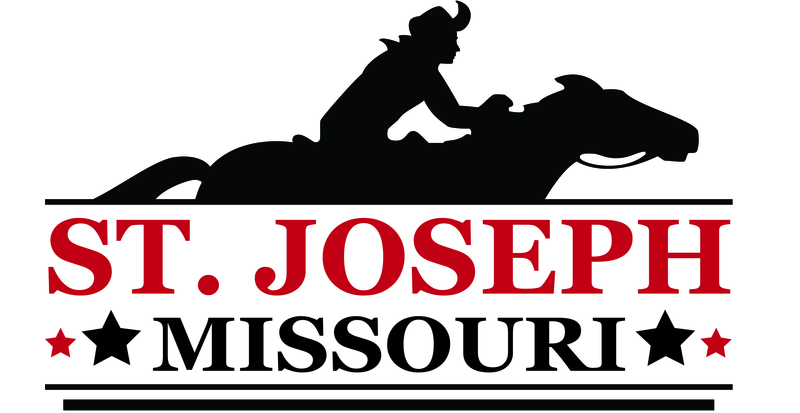 St. Joseph Community Branding LLC consists of the following coordinating partners: St. Joseph Chamber of Commerce, Mosaic Life Care, St. Joseph School District, St. Joseph Convention & Visitors Bureau, Missouri Western State University and the City of St. Joseph.